Curb appeal at its finest. Elegant design and masterful construction from the team at Proscapes. 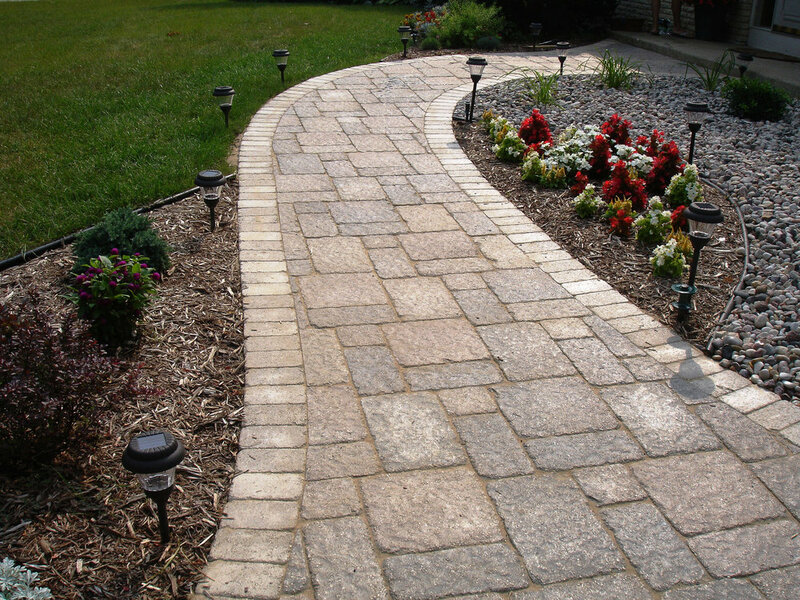 Your home’s entrance is the first thing that your guests see when they visit. 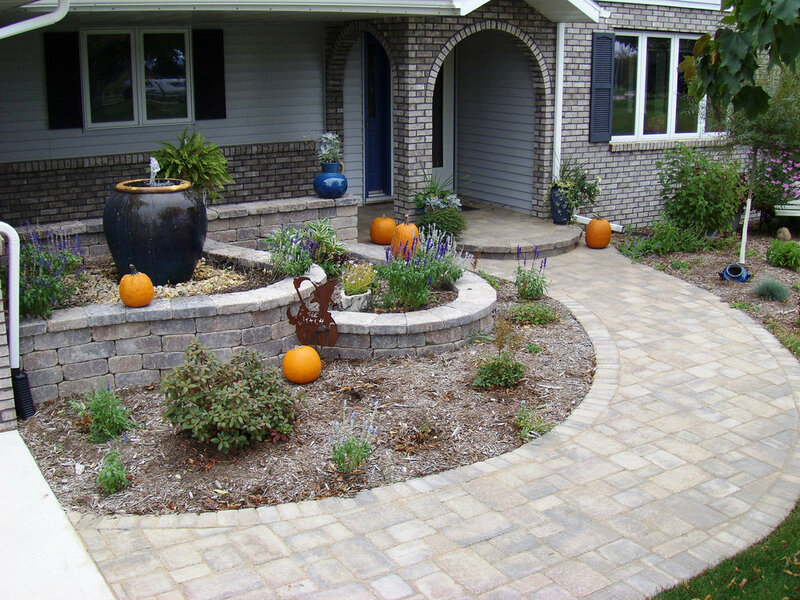 Proscapes can help you make a great first impression by designing and installing a front landscape that offers incredible curb appeal. 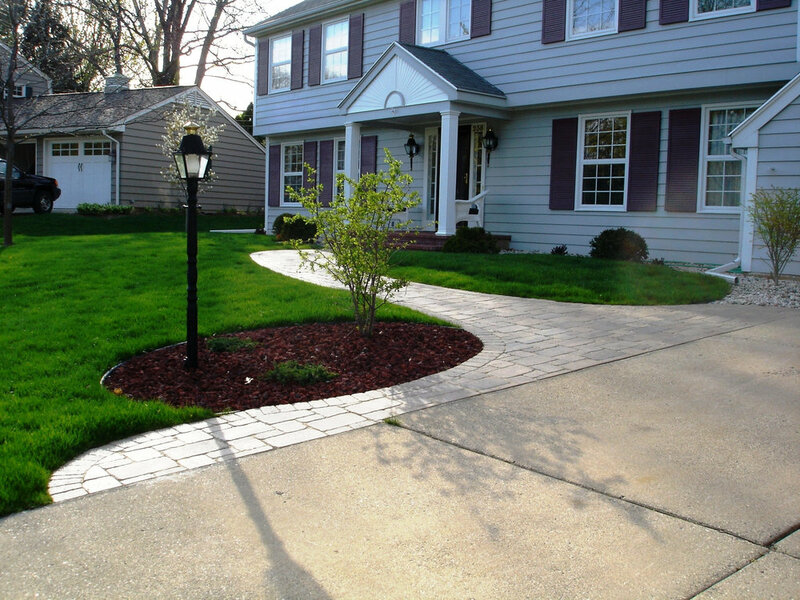 Our team of professionals will work closely with you to design a front entrance that complements the look and feel of your home while taking into account any and all unique elements to your property. 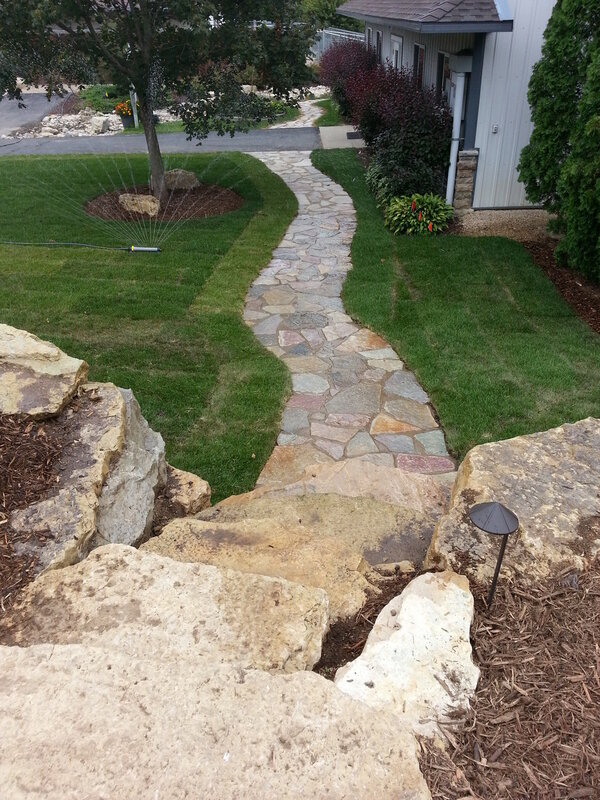 Our capabilities include professionally designed walkways, steps, planting beds, paver driveways and more - the essential features for transitioning your guests from your outdoor to indoor living spaces. 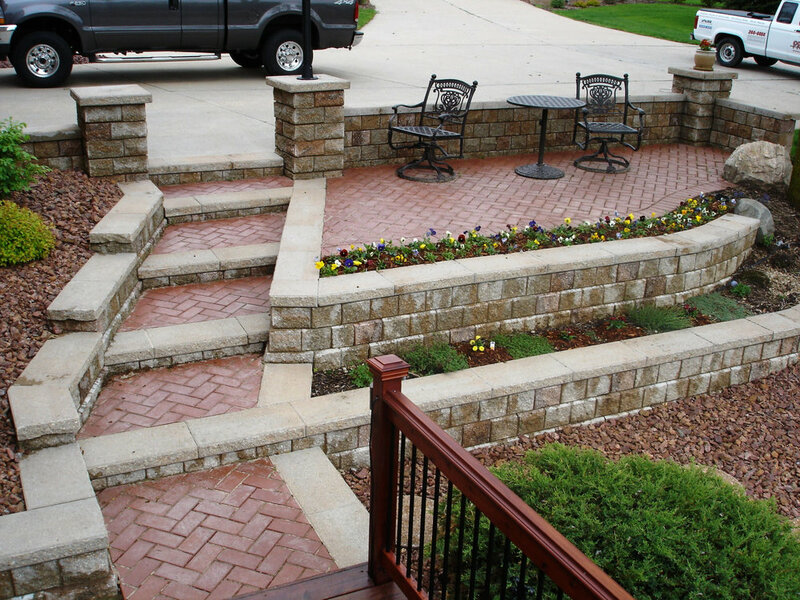 Contact us today to schedule a design consultation!